Biznext India: Public sector insurance giant LIC today said that it has completed the acquisition of 51% controlling stake in IDBI Bank. After this acquisition LIC has becomne the major shareholder of the bank. a unique financial conglomerate in India. LIC and IDBI Bank are two of the most trusted brands in the country. Strong together, they bring the convenience of banking and insurance services under one window for all their customers. 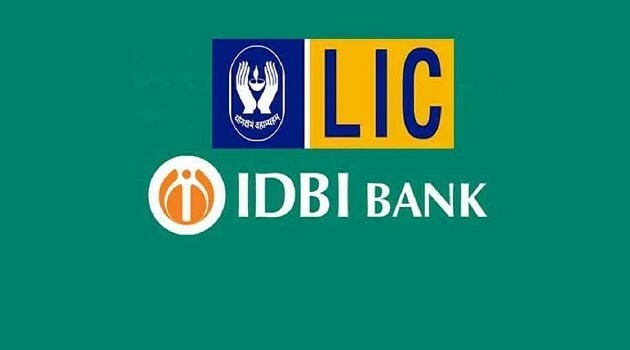 in the LIC brand will strengthen IDBI Bank’s position in the industry. started working to ensure full realization of their synergies over the next 12 months. bound manner and be a future-ready, top ranked bank.